When The LEGO Movie came out last year, I don’t think any of us expected it to receive so much critical acclaim. Coming from a guy who loved LEGOs and built extremely difficult LEGO sets as a kid, even I was skeptical about the idea of a feature length movie about LEGO characters. It just felt like a mix between cheap product placement Hollywood nostalgia baiting. And while the movie was definitely showing off its 50+ year legacy of sets, the script and direction by Phil Lord and Christopher Miller (Cloudy with a Chance of Meatballs, 21 Jump Street) somehow managed to distract us from all that because it was so damn good. It’s witty writing gleefully poked fun at the tropes of its story while pushing forward the joys of creativity and what it means to be a builder. This was one of those rare moments in this era of unnecessary sequels that audiences were actually eager to see another LEGO Movie. Unfortunately, we might have to wait a bit longer for it to come out. 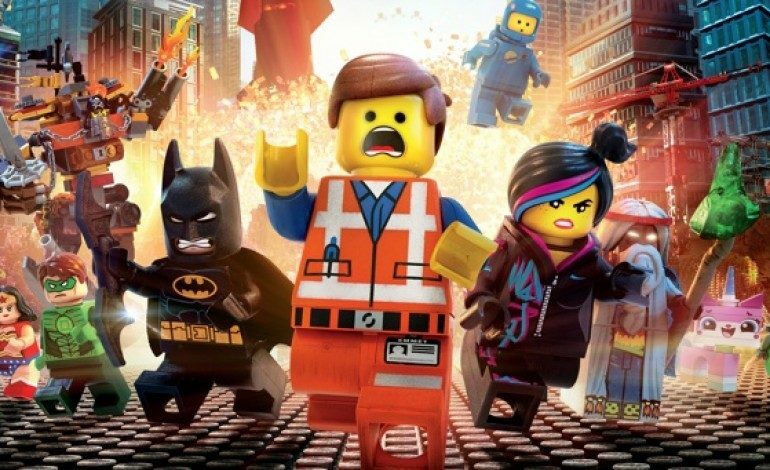 Warner Bros. has recently announced that the release date for The LEGO Movie 2, originally set for May 18, 2018, has just been pushed back almost a year to February 8, 2019. No explanation has been given as to why this change was made, but now the second movie will be coming out exactly five years after the release of the first LEGO Movie. 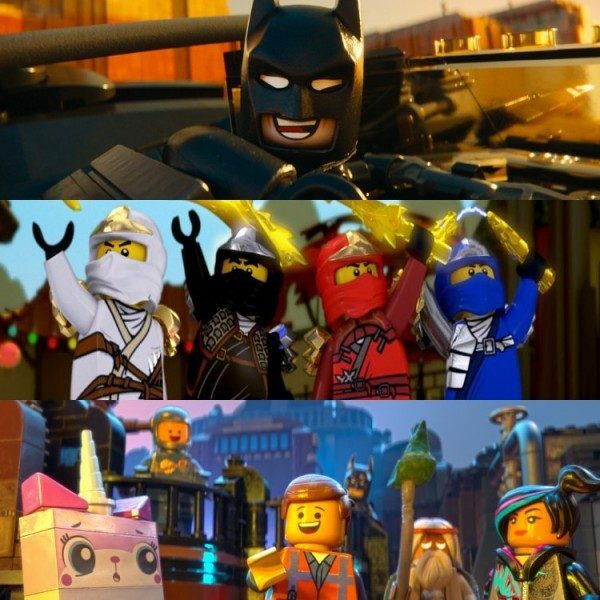 It could possibly be due to the stop motion/CG style used to shoot the movie taking longer than expected to film everything, or it could be a decision by Warner Bros. to avoid a LEGO franchise overload. With The LEGO Batman Movie scheduled for next February, and a LEGO Ninjago movie slated for September of 2017, these guys have their hands pretty damn full. So maybe a break in between movies is exactly what audiences’ need: time to relax and rebuild hype so that when The LEGO Movie 2 is finally released, it won’t be obvious that they’re trying to milk the brand so hard for profit. 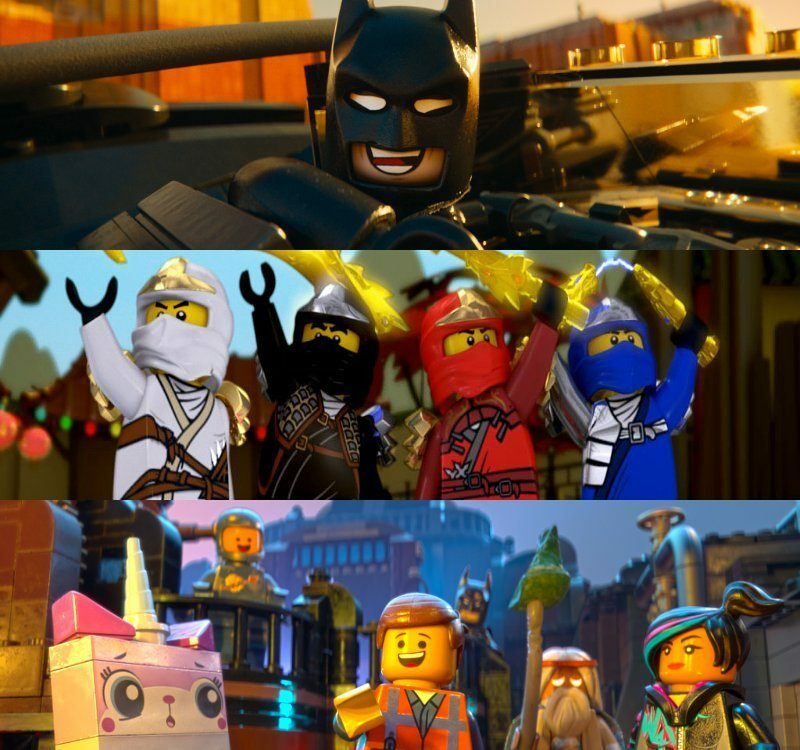 Little detail has been given regarding the plot of The LEGO Movie 2, but hopefully Emmet, Wildstyle, Batman, Unikitty and all of our favorite characters return. Here’s hoping everything about the movie is awesome.